Life as it is commonly understood can generally be boiled down to two things: choices and changes. Everyone must address the crossroads that inevitably crawl up to the surface from time to time in one’s journey. Upon taking these progressive steps in our lives it is up to us to ensure that we make the most informed decisions and choose the path that makes the most sense, for every choice we make brings with it a positive or negative consequence. Thankfully, not all choices involve serious matters and often fall along the lines of which dish to cook tonight or where to go on vacation. However there will be choices that will involve big changes, like relocating to a new city for instance. Nobody really likes change, but it is one of the few guarantees we have in life – along with death and taxes, of course. So it is always helpful to do your research to ensure that you are prepared for what lies ahead. So, in the interest of informed decisions, allow for the following hypothetical scenario. Your employer is relocating you to Chanhassen, Minnesota on a two-year contract. You know that this major change is about two months ahead of you, so knowing that your firm will be providing you with travel reimbursement, relocation costs and accommodations in your new city, it is up to you to do the rest of the work. First you must research the city, which you can start by heading over to Chanhassen’s city website to get a good overview of the community. You will learn about its long history as a farming community, then find out about its development boom in the late 1960’s and finally discover all the amenities and recreational opportunities the city has to offer today. You will also be amazed to see that Chanhassen is home to the BIGGEST diner theater in America and that its proximity to the Twin Cities and the airport is less than thirty miles away. Once you have gotten the lay of the land, you can then focus on the easier stuff, like transportation. Assuming you did not drive out to Minnesota, you will inevitably have to find yourself either a taxi service or limousine to get you and your bags to your new home. Given the nature of your relocation you will probably prefer to hire a Black Car service with a fleet of vans and luxury sport utility vehicles to accommodate your luggage and associated items. You will also want to find a limo service company that is both reliable and affordable. Luckily one such company that covers all these concerns is MSP Car Service, the most popular limo service in Minneapolis, with an unparalleled customer service satisfaction record since 2008. 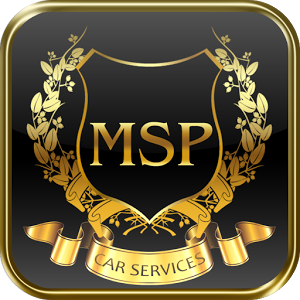 No other car service in the Twin City metro region can compare to the value and dependability MSP offers. With a wide service area, easy to use website and a professional team of drivers at your fingertips, it certainly would behoove you to give us a shot. It may just be the best DECISION you will make today. 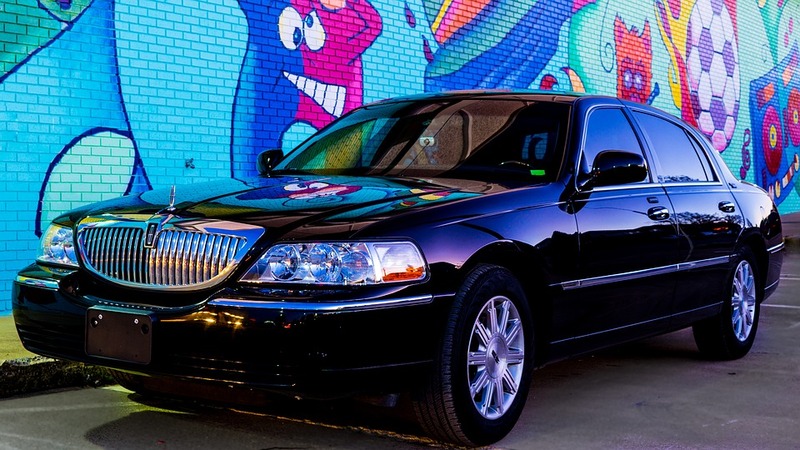 With exceptional punctuality and an attractive fleet of Lincoln Town car, Cadillac and Mercedes sedans, you will quickly learn why the preferred limo service in Chanhassen is MSP Car Service.